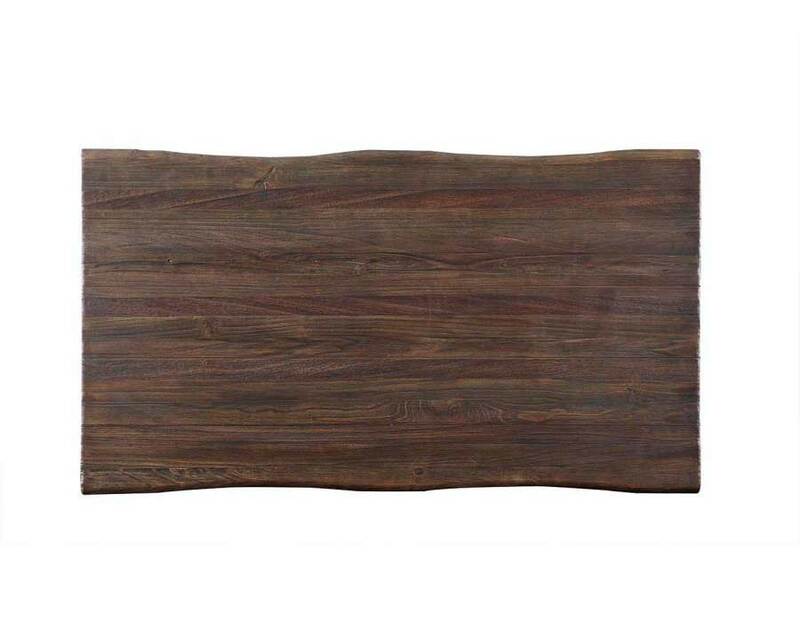 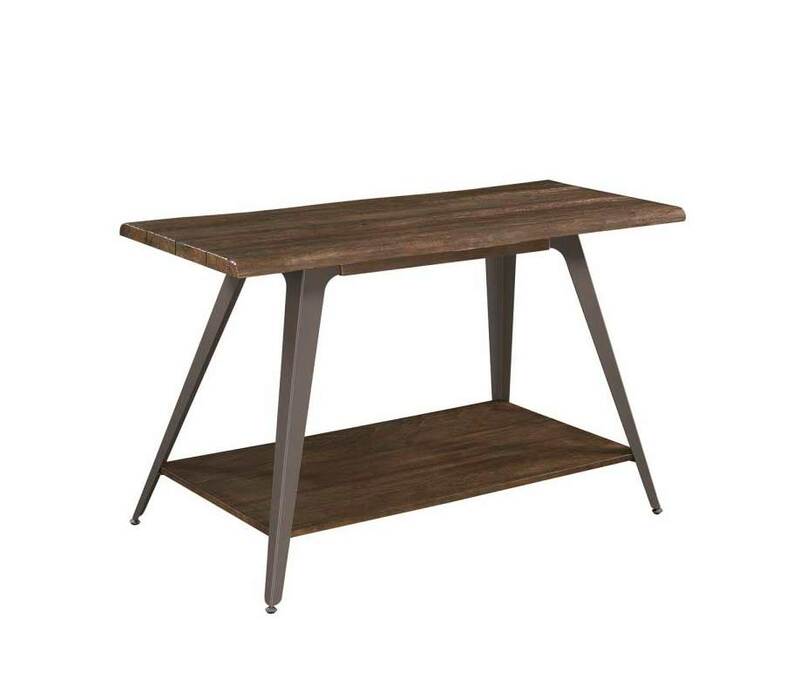 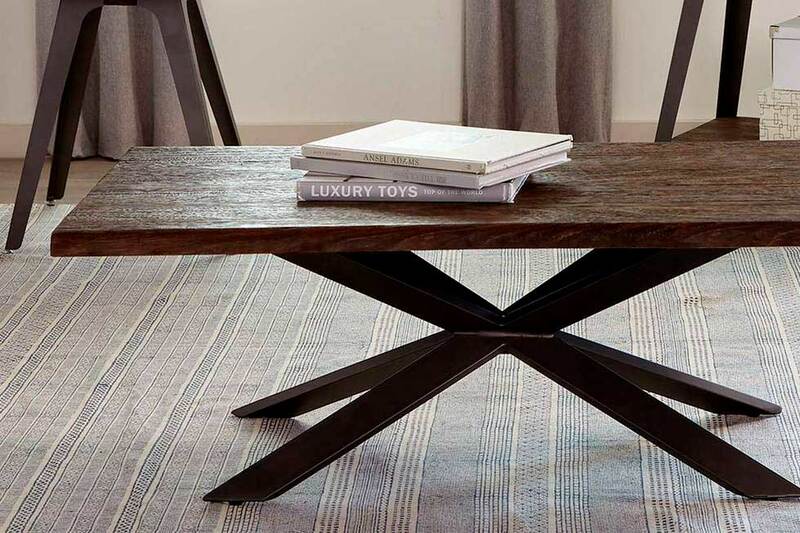 This beautiful coffee table boasts of modern design, live edge solid wood top, tapered star base, finished antique pewter base, in a dark rustic brown finish. 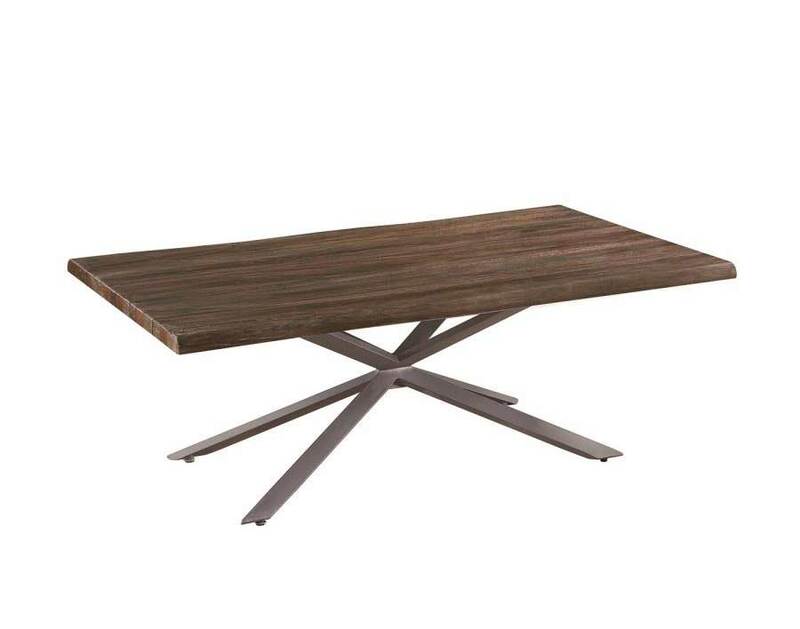 Chocolate chrome base, Clear tempered glass table top. 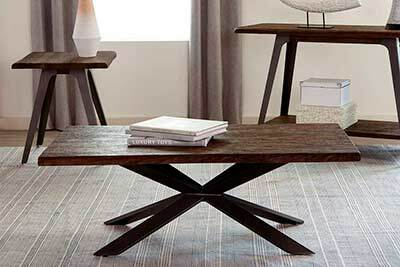 X Steel Legs, Contemporary style. 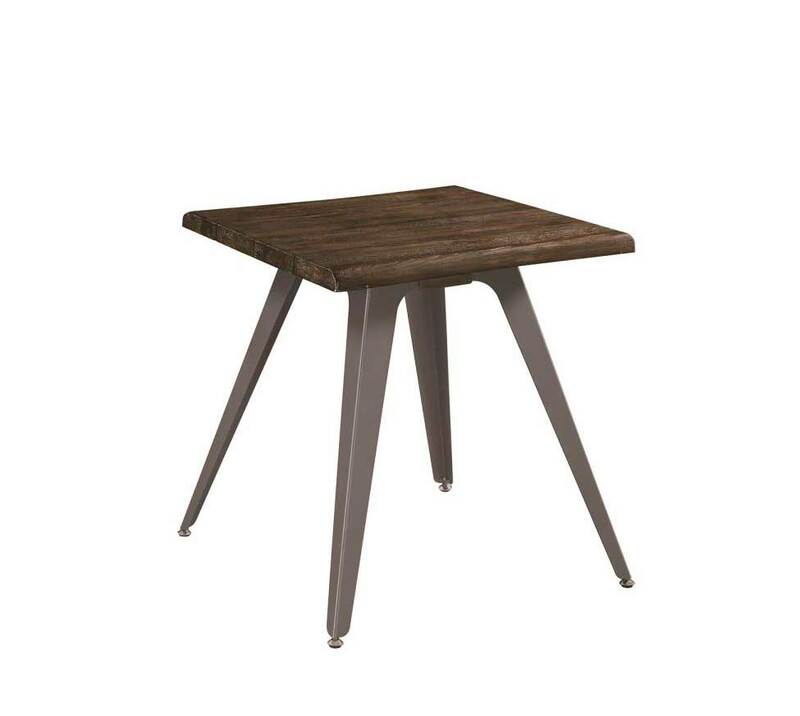 Walnut Finish Legs, Contemporary style.